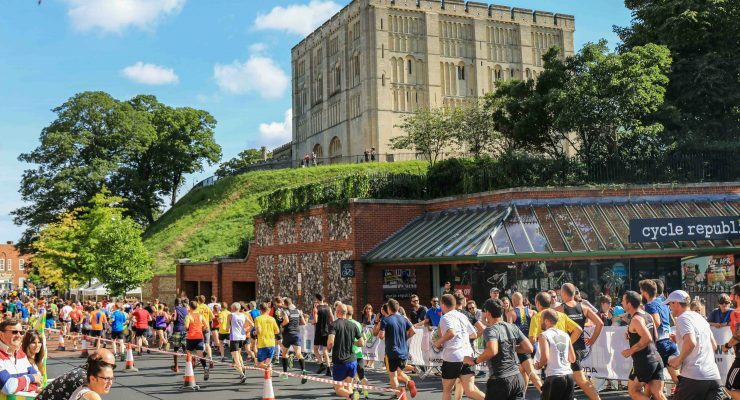 Visiting Norwich from afar for the big run? Why not make a long weekend break of it and discover all that the beautiful city of Norwich and county of Norfolk can offer. 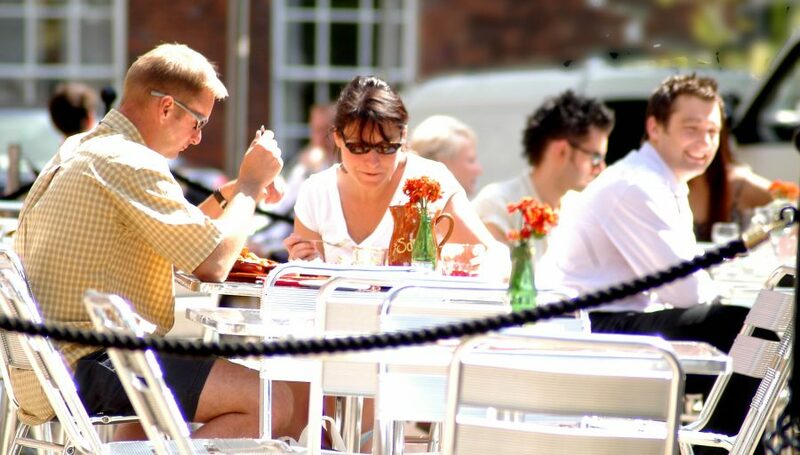 From budget to a little bit of luxury, Norwich and the surrounding area can cater to everyone. There’s a wealth of accommodation options dotted in and around the city, with delightful B&Bs, guesthouses and a whole range of hotels, including the oldest hotel in the UK. 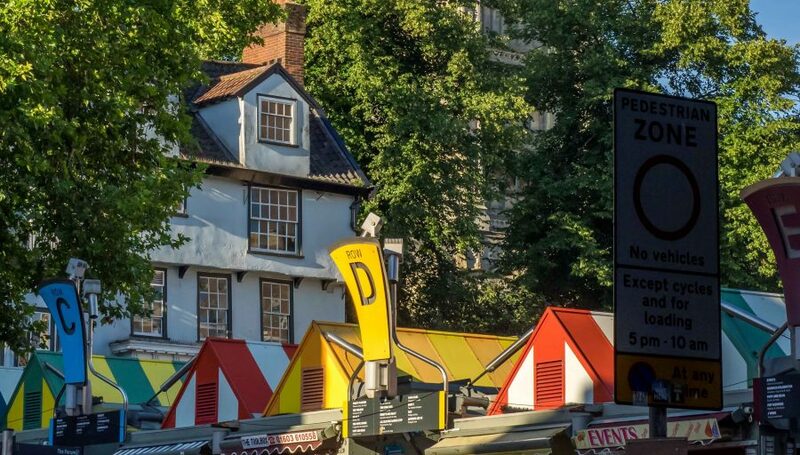 Sitting at the heart of a county dedicated to farming means Norwich has a love affair with good food and drink which comes through in the abundance of independent cafes, gastro pubs and restaurants it boasts, and in the region’s lively micro-brewery industry. 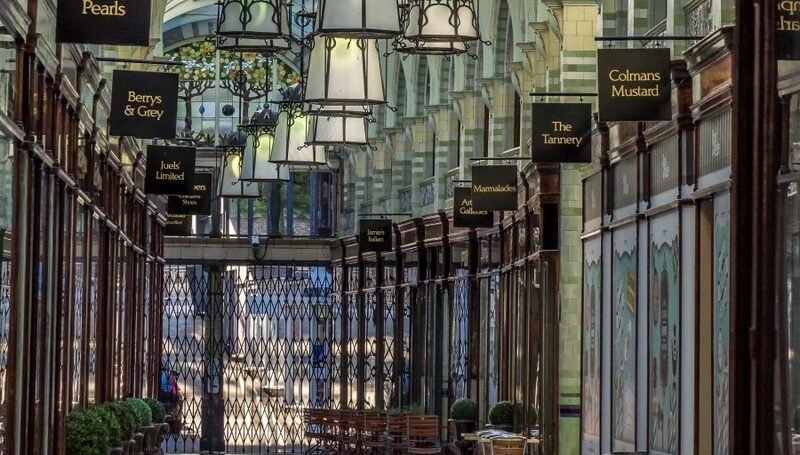 From the cobbled Norwich Lanes to the Royal Arcade’s Art Nouveau elegance, you’ll be wowed by the eclectic mix of independent shops. 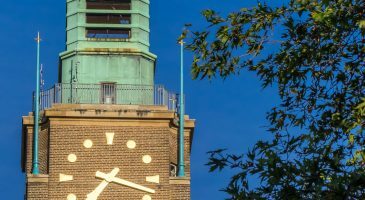 And with two large city centre malls, an impressive array of department stores, and the boutiques of Norfolk’s market towns, there’s something for everyone. Norwich has a truly stunning collection of iconic buildings and churches. With over 1,500 heritage buildings from every British era, Norwich’s historical pedigree is unsurpassed. 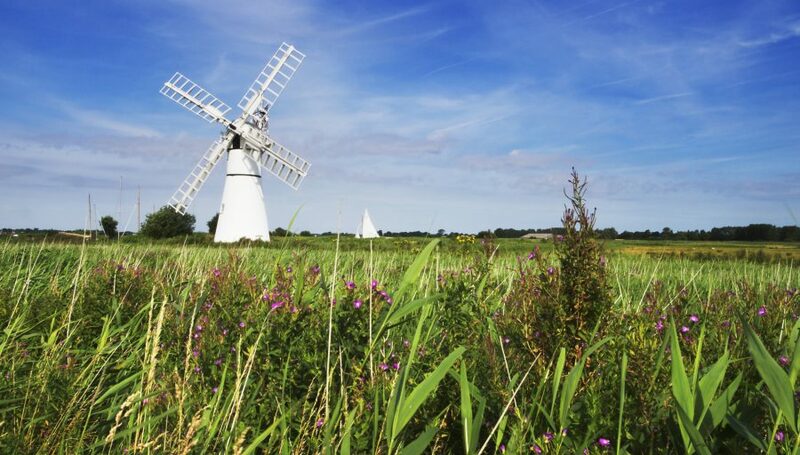 Beyond the city’s walls, Norfolk’s Big Sky country is the perfect playground for a short-break holiday. Choose from miles of unspoilt coastline, beautiful countryside, fabulous seaside resorts, outdoor activities and historical sights. 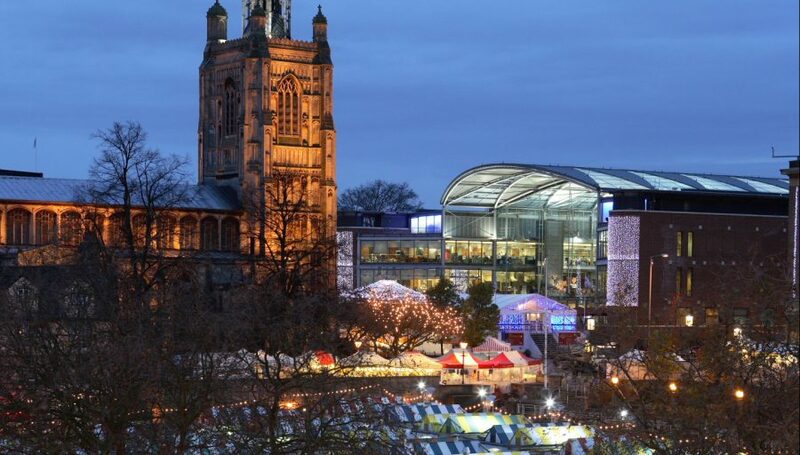 See, shop, eat, stay…Discover Norwich the new way! 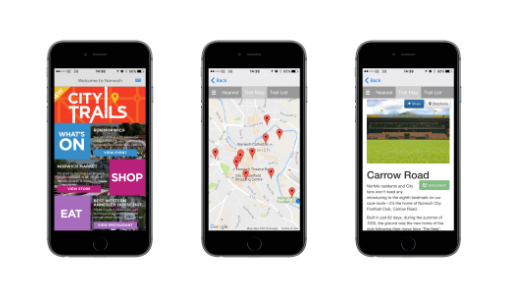 The Discover Norwich app is a free to download app available on iOs and Android, with comprehensive city-centre business listings, an interactive map and extensive, regularly updated event listings. 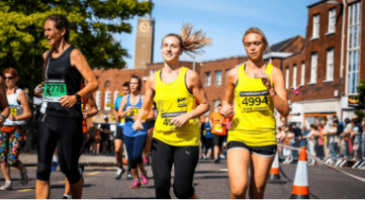 "I moved from Norfolk to South Yorkshire almost 20 years ago, & I got quite emotional as I crossed the line - I had come home."